Living at 3006 Northridge ~ just 2 doors around the corner from us ~ was the Swinny family… a delightful bunch of folks! We Kikers spent almost as much time at their house as our own so naturally, “fooding” was a part of the times our two families shared. Mom’s dearest friend “Lela” taught me many things ~ the joy of laughing, how to swim (they had an awesome pool) and how to cook this memorable breakfast treat called “egg in a nest” (bird in a nest or bird in a hole, etc.). 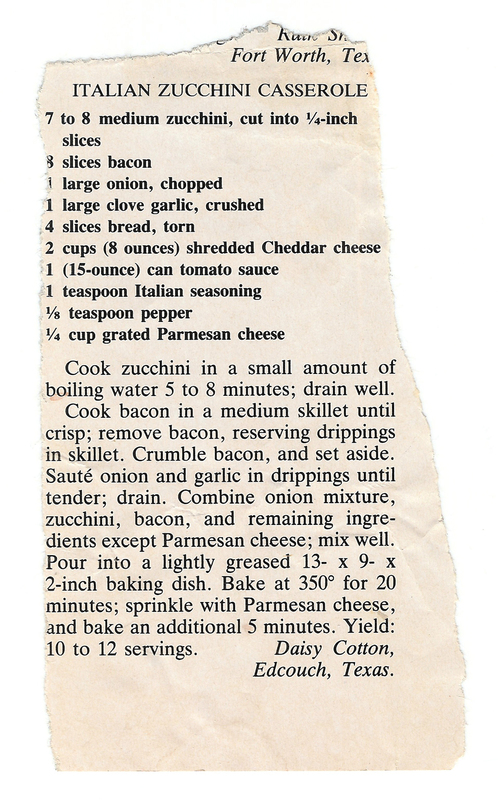 There was no recipe card in mom’s cookbook because when you’ve made this once, you’ll remember it for life. 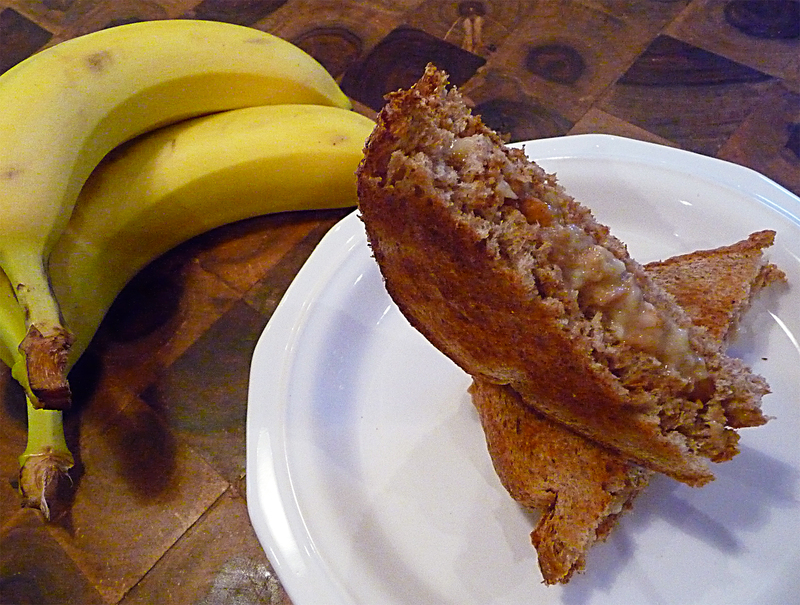 ♥ The ingredients below are for a single serving. 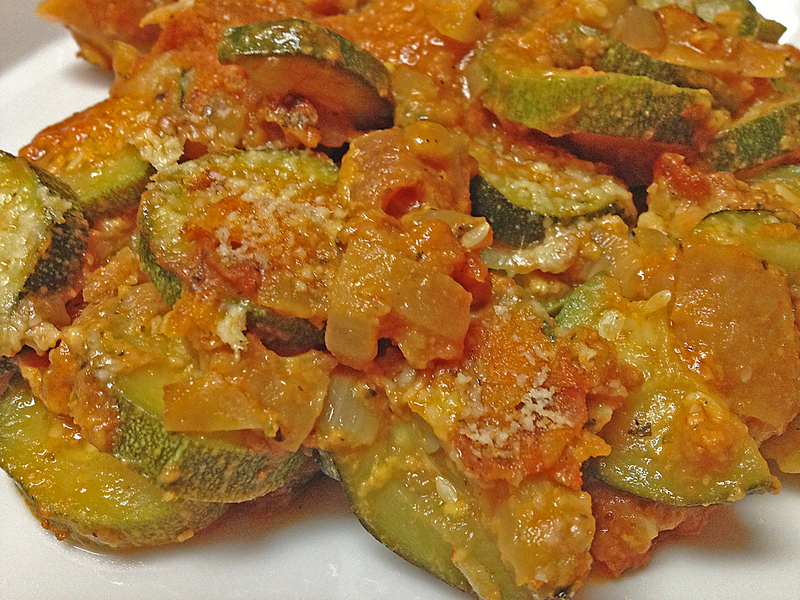 You can multiply the ingredients for as many servings as you like! ♥ You can also butter the bread before cooking vs. melting the butter in the pan. 1. 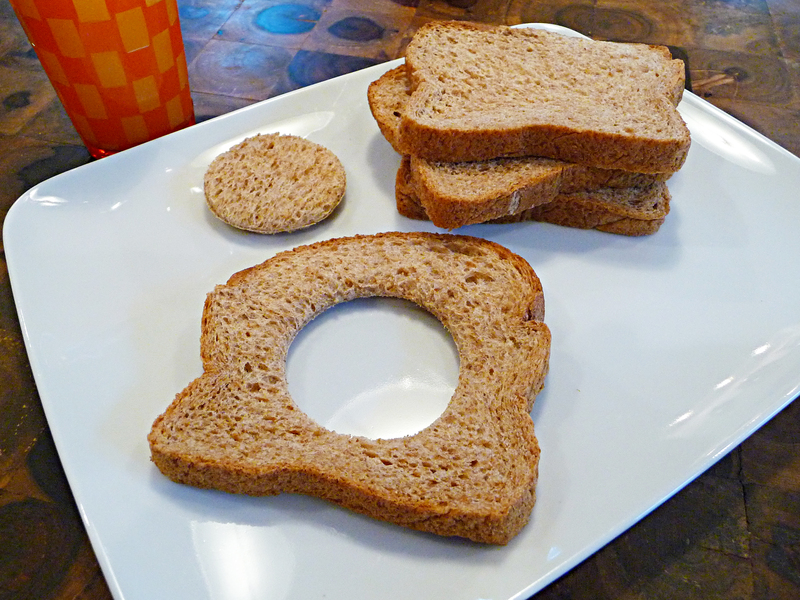 Take a glass (or jar or cookie cutter) with a 2″ wide opening and punch a hole in the slice of bread by pressing the glass against the bread and twisting it in a circle. Save the “bread hole” for later! 2. On a griddle or skillet over medium heat, melt a pat of butter. 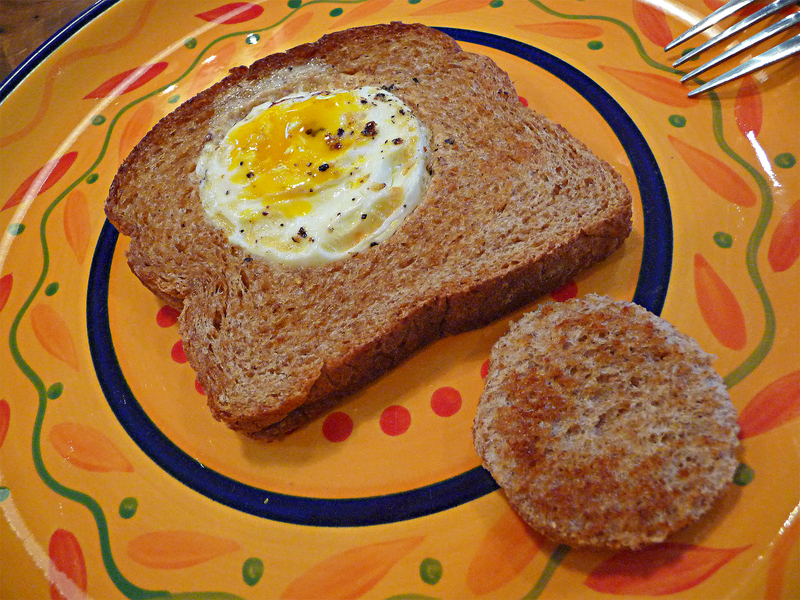 Place the bread (the nest) on the melted butter, crack an egg and pour it in the “nest hole.” Lightly pepper. Don’t scramble the egg, just let it cook in the nest, leaving the inside “runny.” You can also fry-up the nest hole alongside the nest. 3. While cooking, flip the nest at least once to cook the other side. You can melt another pat of butter, if desired. You’re done! 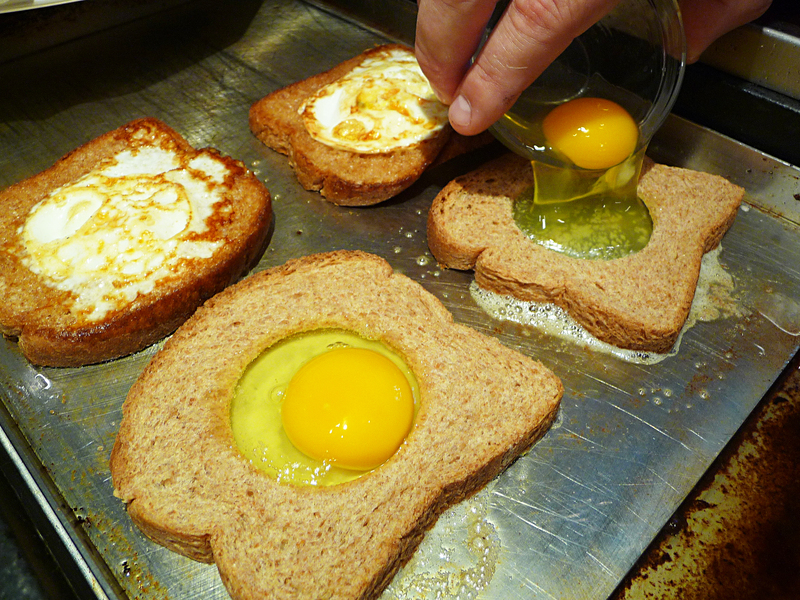 My favorite part of eating this dish is when you cut into the egg and the tasty yolk coats the toast. De-licious!